Families with Children from China Greater New York - AKA happy hour & screening YELLOW FEVER starring Korean Adoptee Jenna Ushkowitz of Glee. AKA happy hour & screening YELLOW FEVER starring Korean Adoptee Jenna Ushkowitz of Glee. 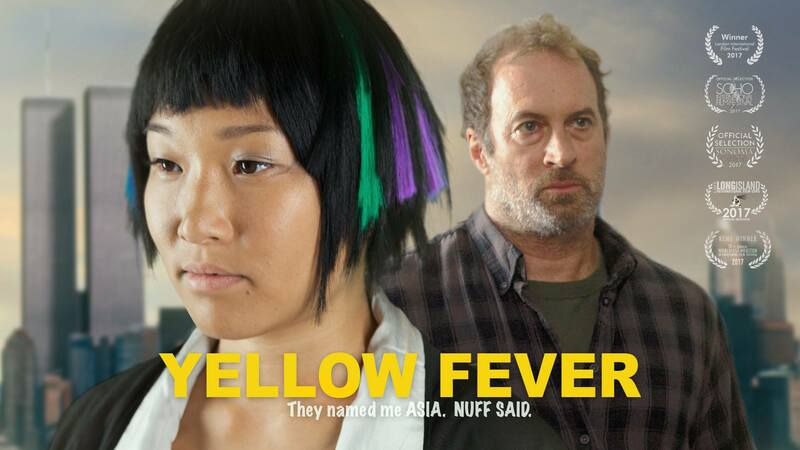 NYC Premiere of the film Yellow Fever starring Korean Adoptee Jenna Ushkowitz of Glee. Our March Happy Hour will be to meet up before the NYC Premiere of the film Yellow Fever starring Korean Adoptee Jenna Ushkowitz of Glee. "Yellow Fever" is a coming of age comedy about a Korean Adoptee trying to find her place in her family ... in New York ... in America ... in the world.